Go is a statically typed, compiled language for systems programming; created by Google. 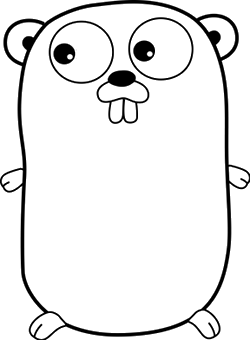 Go was made open source back in November 2009. First stable version of Go was published back in March 2012. Go is known for its concurrency handling and performance. With an active open source community behind it, Go lets you write lightning fast web applications with it, which can efficiently handle heavy load.